Enter the name of the person you are looking for in the Quick Search box and press Enter. You will now see results from Xing and LinkedIn. Click on the crocodile icon to grab the contact's data. click on the icon below the crocodile icon. Sie bekommen nun Ergebnisse aus Xing und LinkedIn angezeigt. Klicken Sie auf das Krokodil-Icon, um die Daten des Kontakts zu grabben. 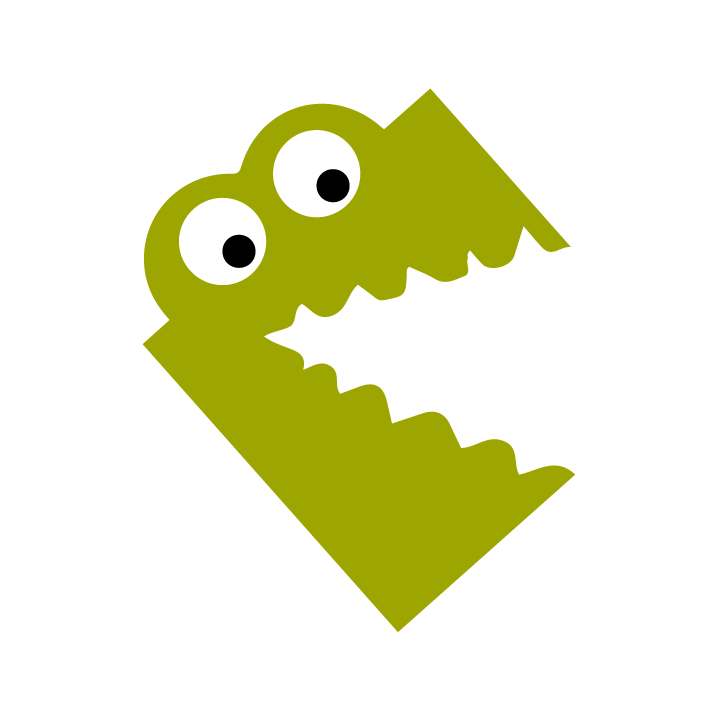 klicken Sie auf das Icon unterhalb des Krokodil-Icon.